Germany is out of the World Cup. The defending champions lost to South Korea 2-0 on Wednesday. Germany ended up last in Group F. Sweden and Mexico advanced from that group to the round of 16. 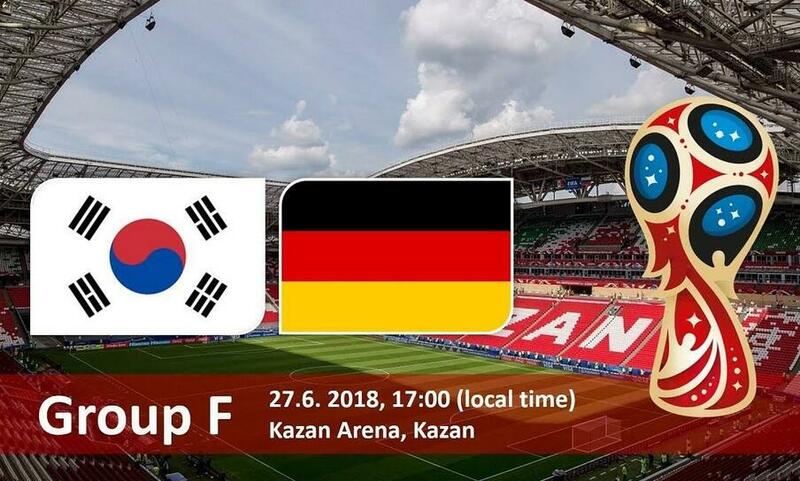 South Korea did not advance despite its surprising victory over Germany. All four Group F teams had a chance to advance Wednesday. Their chances depended on the results of the other match. The two matches were played at the same time, one in Yekaterinburg, Russia, and the other in Kazan, Russia. Sweden beat Mexico 3-0, winning the group. That result put Germany in a good position to advance, as well. All the Germans needed to do was to score one goal against the South Koreans. German defender Mats Hummels said after the match, "It's very very hard to put it into words. We believed until the end today, even when it was 0-1. I think we kept trying to turn it all around." After watching their team play poorly against Sweden, the mood among Mexico fans at the game improved when news came in that South Korean goalkeeper Joe Hyeon-woo was preventing Germany from scoring. Then, Mexicans at the game -- and around the world -- cheered wildly when South Korea scored its first goal. In a Twitter video taken by VOA reporter Ramon Taylor, Mexican fans at an eating-place in New York City shouted in Spanish "CO-RE-A" after South Korea scored its first goal. In another Twitter video taken in Mexico City's Zocalo Square, Mexican fans found a South Korean man among the crowd. The fans cheered for him and lifted him above the masses. The person filming the video, Patrick Infurna, says "Only the World Cup could do this. Only the World Cup could make this happen." Italy, the defending champions, could not have asked for a much easier ride after the draw for the group stages were made. Your school team will play against us this afternoon. They re-ran the World Cup final on a big screen. 5.The two matches were played at the same time, one in Yekaterinburg, Russia, and the other in Kazan, Russia. 6.That result put Germany in a good position to advance, as well. I personally believe that we are in a good position to do so. But overall we are in a good position among our peers.